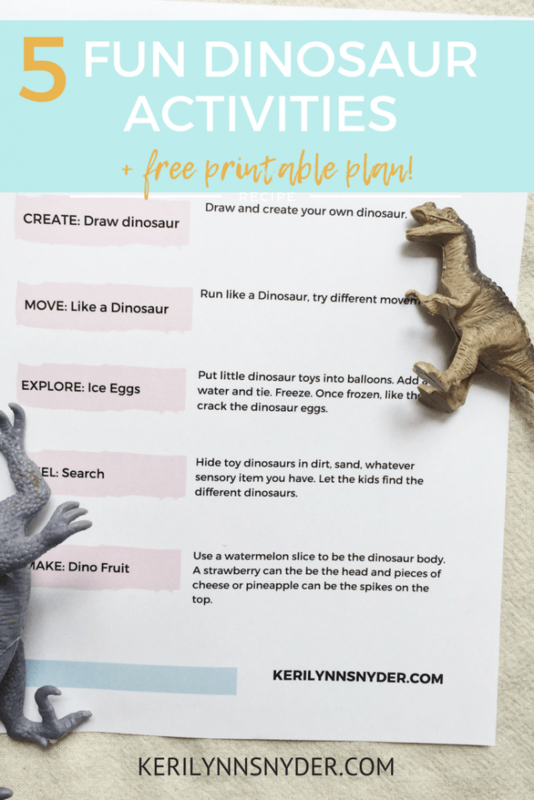 Looking for dinosaur themed activities for your kids? 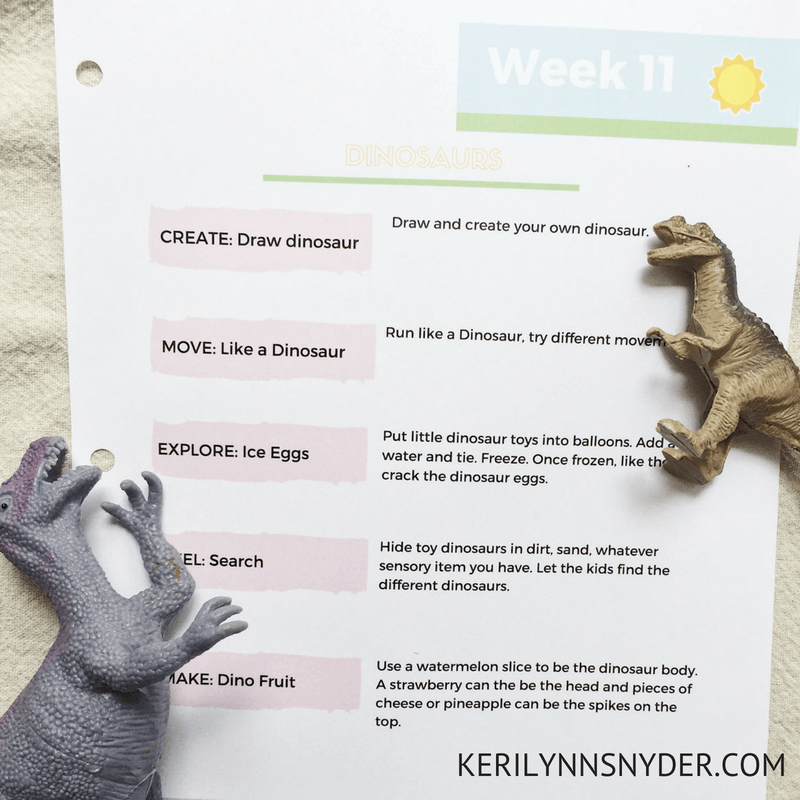 Your dinosaur loving child will love these fun and easy activities! We recently visited the Creation Museum and got to learn all about dinosaurs. The kids loved it! Some of my six year old’s favorite toys are the little plastic dinosaurs from the Dollar Tree. Directions: Encourage your child to create their own dinosaur. Directions: Run like a dinosaur, chomp like a dinosaur, get creative! Directions: Put a small plastic dinosaur (the Dollar Store usually has these) inside a balloon. Then fill the balloon with some water and tie. Place in freezer to freeze. Once it is frozen, cut the balloon off. Bring outside or place in a container and let the kids try to get the dinosaur out of the ice. Directions: Hide the plastic dinosaurs in dirt or sand and let the kids search for them! Directions: Mix Use pretzel sticks to make little areas for the animal crackers. This is a great time to let the kids play with their food and have fun! Purchase the entire 11 week plan of summer fun HERE! 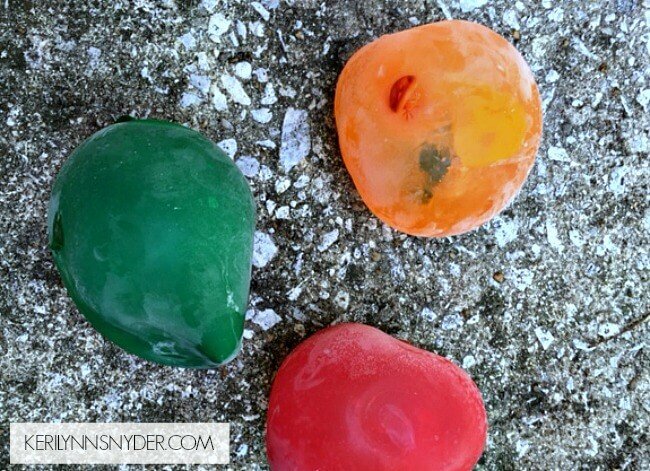 If you love this, you may want to check out my 50 activities for kids list!